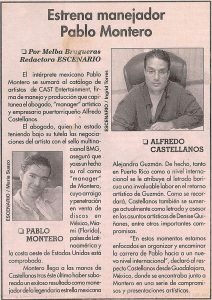 Pablo Montero – Press Clippings - Castellanos Group P.S.C. 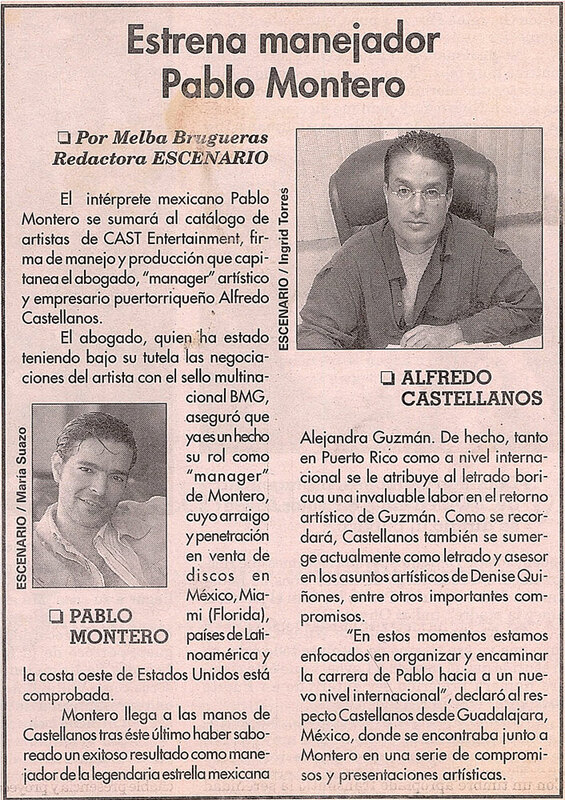 Mr. Castellanos represents Pablo Montero as he negotiates a deal with Mrs. Universe Dennis Quiñones to make a collaborative work, including a musical video. 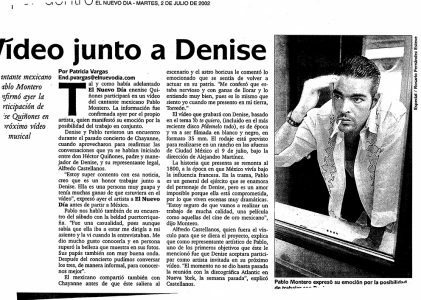 Mr. Castellanos establishes that the major objective is having Denise accept the title of “collaborative artist” in the project.